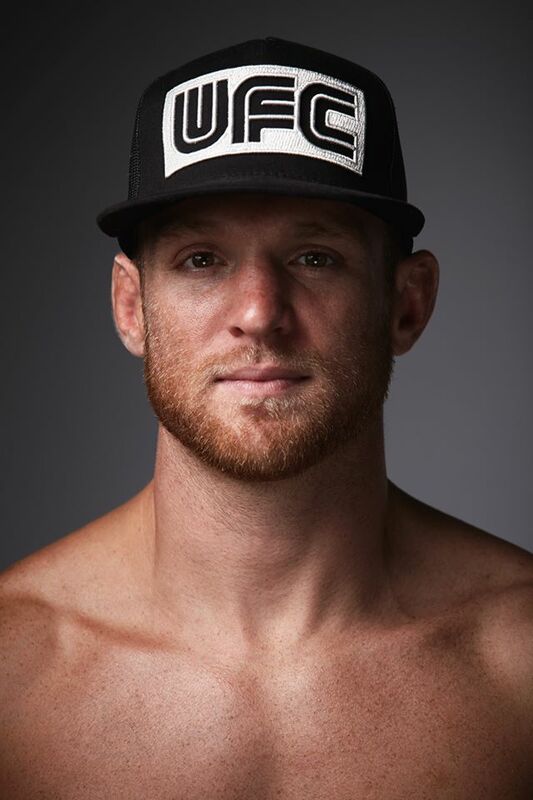 Fighting out of Knoxville, Tennessee, United States, Scott “Hot Sauce” Holtzman, 35, won in his most recent bout in the Ultimate Fighting Championship. It was his fifth victory in the promotion. Featuring 12 mixed martial arts matches, the UFC held “UFC 229” at the T-Mobile Arena in Paradise, Nevada, United States on October 6, 2018. In the fourth bout of the evening, Holtzman competed in the lightweight division against Alan Patrick “Nuguette” Silva Alves, 35, of Manaus, Amazonas, Brazil. Referee Jason Herzog put a stop to the lightweight bout between Holtzman and Alves at 3:42 in the third round. The fighter from Tennessee knocked out his Brazilian opponent via elbows. “UFC 229” marked Holtzman’s seventh UFC bout. The first four opponents he defeated in the promotion were Anthony Christodoulou, Cody Pfister, Michael McBride and Darrell Horcher. By defeating Alves at “UFC 229,” Holtzman improved his professional MMA record to 12 wins and 2 losses. On the other hand, LaFlare’s record downgraded to 15 wins and 2 losses.